Incorporated in 1990, East Coast Metal Systems, Inc. (ECMS) is a full-service fabricator of custom engineered architectural metal and interior/exterior envelope systems. 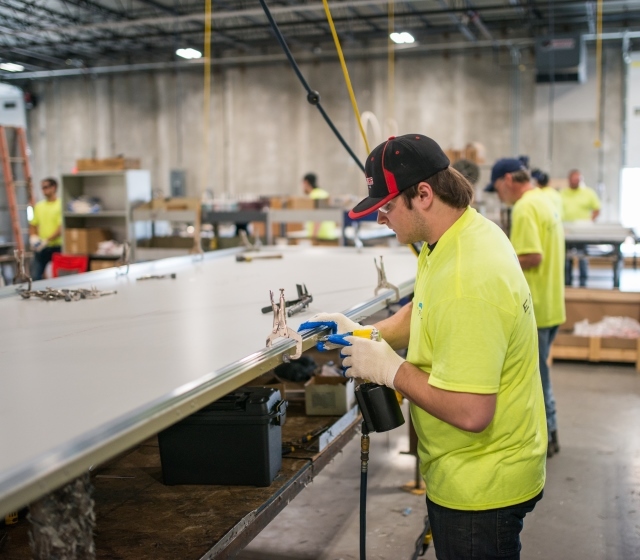 Our customers rely on access to high quality MCM, natural metal, plate, and single skin panels and custom architectural trims with competitive lead times. 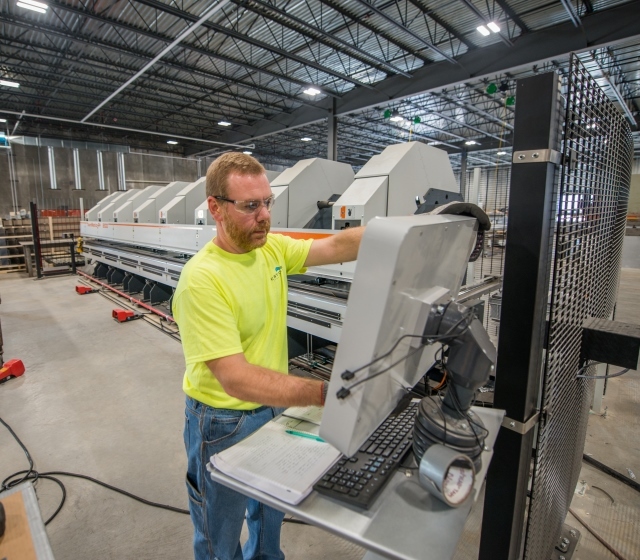 We operate a state-of-the-art 60,000-square-foot metal fabrication facility, and we offer fully tested systems and an expansive product breadth with a wide range of customization options backed by experience in markets across the United States. From project development and design to installation, we help our customers realize the potential of every project. 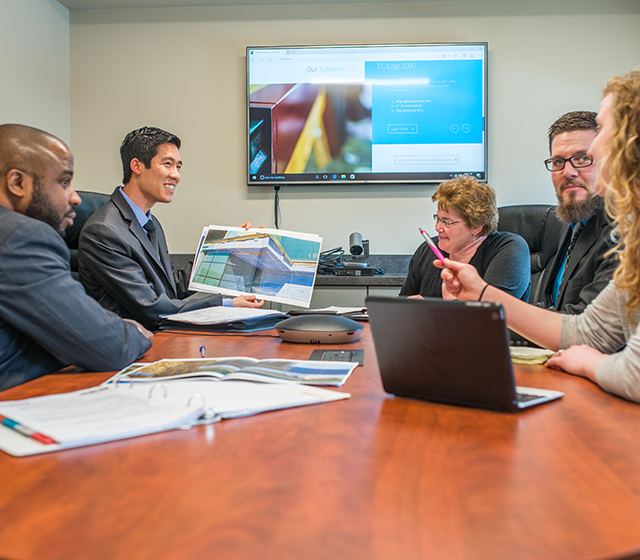 We are known as a custom problem-solver, and it's our goal to provide exactly what the project requires, no matter the delivery method or level of complexity. Our history is deeply rooted in the construction industry, which means we know the construction process as both a contractor and a supplier. This makes ECMS an invaluable tool throughout each project timeline. That's the East Coast Advantage®. From our metal fabrication shop to the office, our in-house estimating, engineering, project management, and production departments provide the comprehensive attention your project requires. “In our ever-so technical and demanding industry, a company like mine is constantly searching for a turn-key and reliable partner when tackling the most difficult projects. East Coast Metal Systems fits that exact need. The expertise and professionalism they prove all the way from bid phase to the close-out of a project is bar none. I look forward to our continued success with a partner like ECMS." Eva Lichtenberg | Chereco Company, Inc.